Cantonese cuisine is the official cuisine of the Guangdong Province. Being the largest city in Guangdong, Guangzhou has a plethora of places to indulge in the city’s best-known food; from dim sum to traditional delicacies, you can find it all here. With so many restaurants to choose from and only so many meals in a day, we’ve whittled down Guangzhou’s best Cantonese restaurants down to its top 7 in this article. 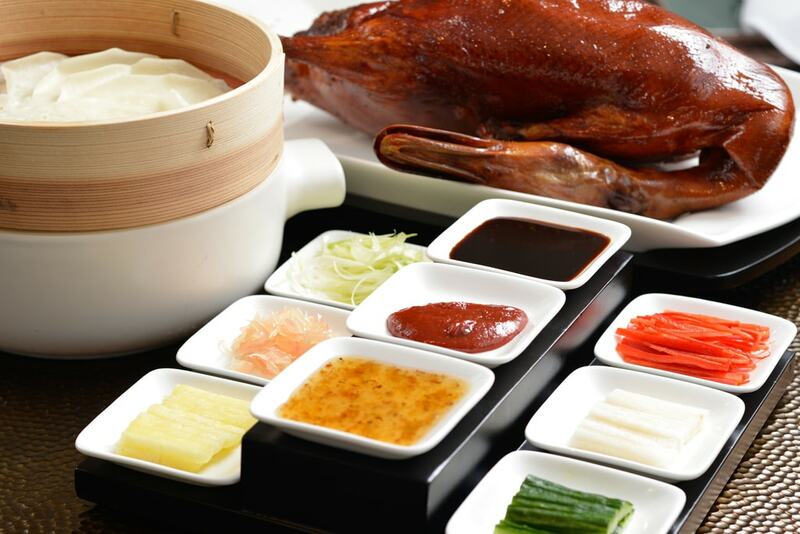 If you’re in search of traditional Cantonese cuisine, Dianduode is one of the best places to go in Guangzhou! The restaurant is a sprawling two-story venue with traditional Chinese decor and is packed with people on most nights. Being as popular as it is, Dianduode typically has a wait list, but to avoid this, customers can make a reservation beforehand or instead order takeaway. Dianduode’s staff does not speak much English, so if your Mandarin is either minimal or nonexistent, order family-style for a sure fire way to try a little bit of everything. For Cantonese cuisine in a fine dining setting, the Summer Palace is the place to eat. The Summer Palace is located in the five-star Shangri-La Hotel, and caters to business professionals and customers looking for a high-end meal; private rooms are available for meetings and can be booked with the restaurant’s staff. The restaurant’s decor is quite stunning; red plush chairs fill the dining area and dazzling chandeliers hang from its ceilings, illuminating the room. Summer Palace dishes are prepared in such a way that they are just as stunning as the restaurant itself; clean and colorful, each plate is presented in a beautiful way. The staff speaks English relatively well, and is eager to make the dining experience enjoyable. 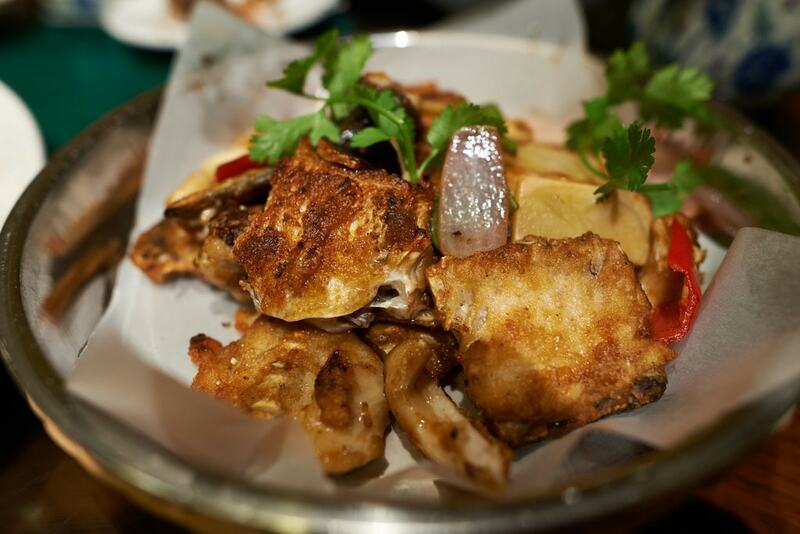 Known for its array of quality Cantonese dishes, Li Yuan Restaurant is a great place to try Guangzhou’s local dishes. Li Yuan Restaurant offers customers an extensive list of dishes ranging from dim sum to Peking duck to stewed fish with steamed rice, giving diners a chance to try everything the cuisine has to offer. The prices at this restaurant are reasonable, and the portions are decent. Li Yuan Restaurant is a perfect place to meet family, friends, or coworkers for some downright Cantonese cuisine! Jade Garden keeps customers coming back with its excellent quality of food and chic atmosphere. Located within a mall, this restaurant is a bit unassuming, and it isn’t until you step foot into the establishment that you realize how beautiful it really is; glass tables topped with monogrammed dishes and colorful bouquets decorate the space. The restaurant itself offers a wonderful selection of Cantonese cuisine, which is plated and served in a fashionable manner for each customer. Not only is the food great here, but the staff is attentive and the overall ambiance has a modern, classy feel to it, making for a high-quality Cantonese food experience altogether! Looking for some extremely delicious, but reasonably priced dim sum while in Guangzhou? Well, look no further because Shang Dian Dim Sum serves up traditional and inexpensive dim sum to its customers! 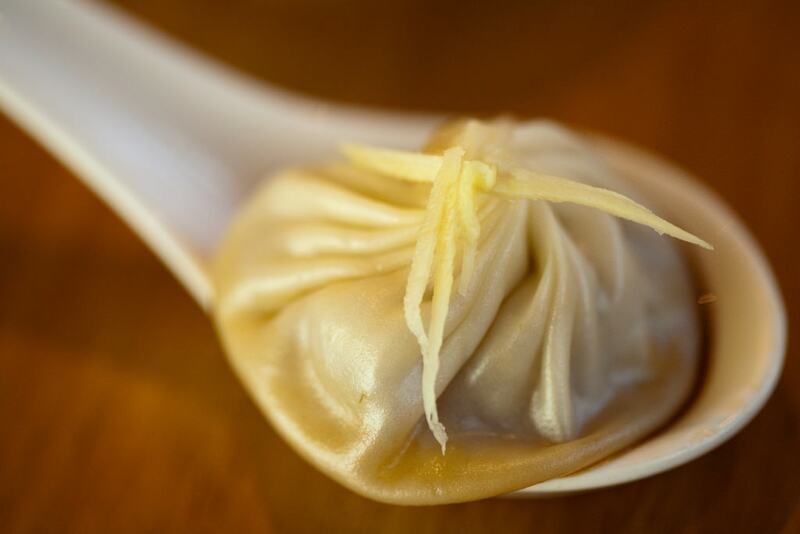 Shang Dian Dim Sum provides the ultimate foodie experience. With its extensive English-friendly menu and excellent quality of food, this restaurant wins a place on our best Cantonese restaurants list. 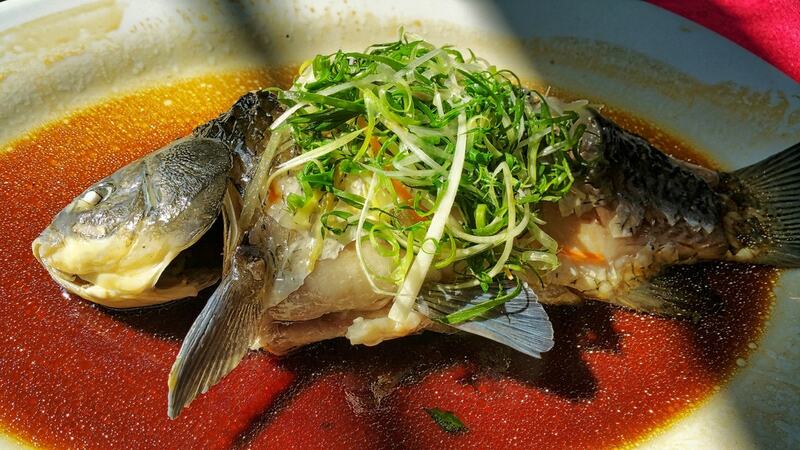 With a name like “Guangzhou Restaurant,” how could you not add it to your list of places to try? Located in an old, multistory building, the Guangzhou Restaurant keeps customers’ stomachs full of delicious, traditional Cantonese food. Customers who have dined here swear by Guangzhou Restaurant’s fried pork dish, as well as their Cantonese soup; if, after you finish your meal, you still have room, the desserts here are also outstanding. 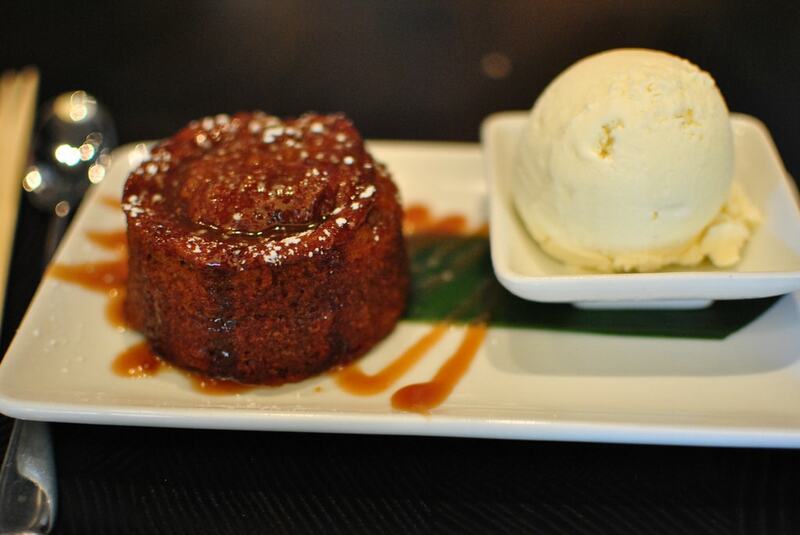 This namesake eatery should be on everyone’s must-try list! If you are venturing through Guangzhou and are curious about Cantonese food, but don’t know what to try, Tou Tou Koi restaurant is the place to go. 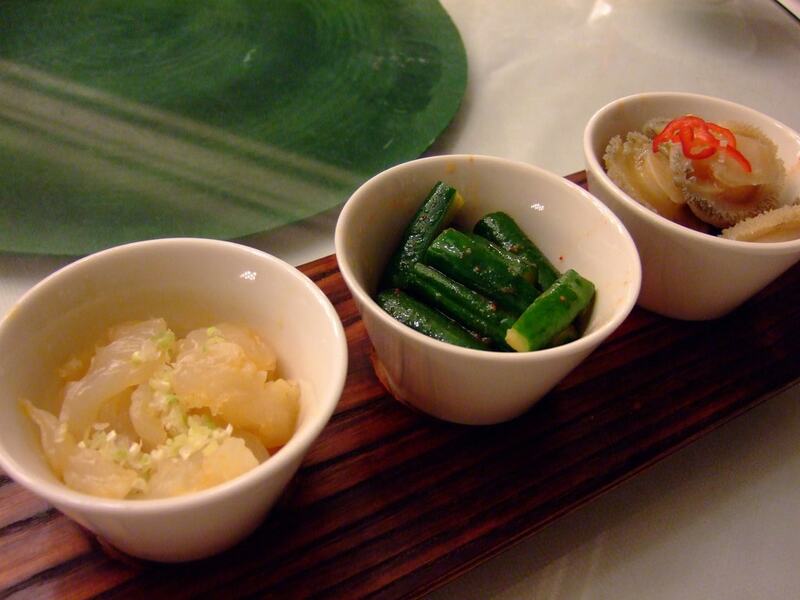 It has over 300 dim sum items on its menu, giving visitors meal options unlike any other restaurant in the area! Tou Tou Koi is said to be one of the oldest, if not the oldest, dim sum restaurants in all of China. 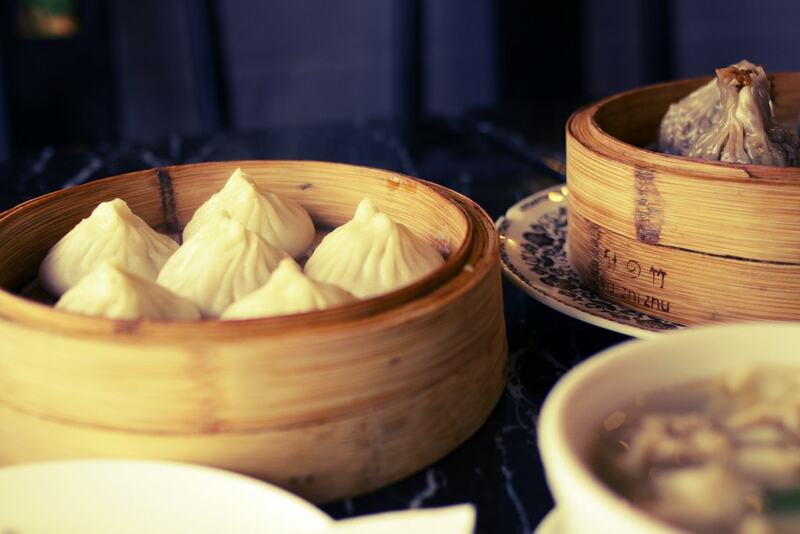 It is rumored to have continuously served top-notch, traditional dim sum for over 100 years. With a delicious and almost overwhelming selection of food, as well as a long history, Tou Tou Koi proves to be an absolute must for Cantonese cuisine.